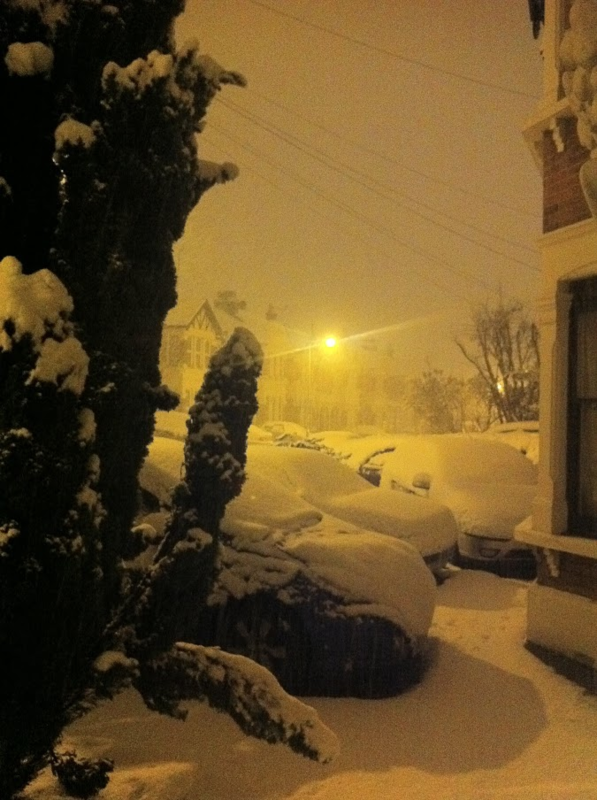 Exactly 7 years ago today, London/SE England and parts of E Anglia experienced a very good snowfall event. 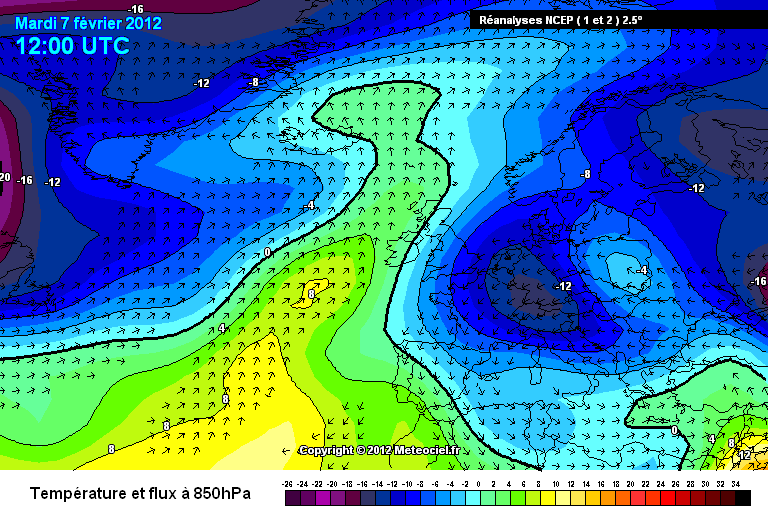 We had cold continental air being drawn in ahead of a weather front pushing NW to SE across the UK. 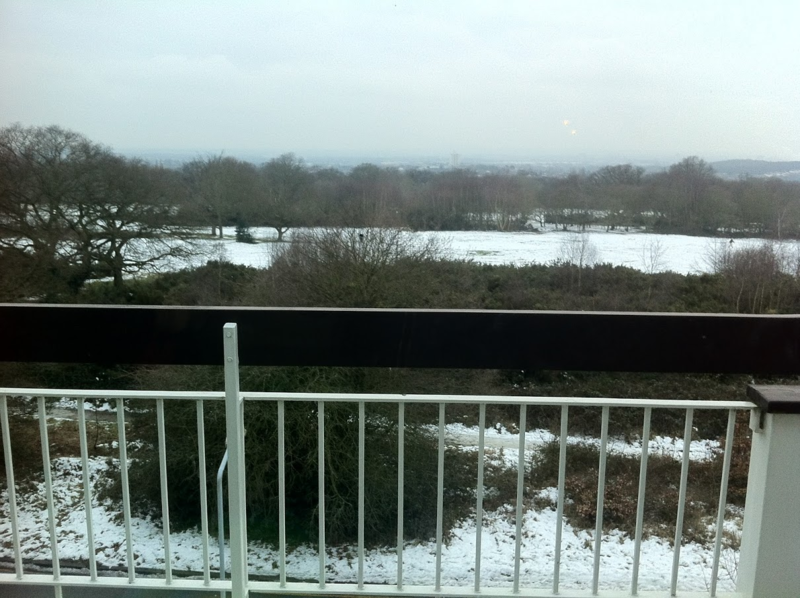 For many western areas this started as snow but turned to freezing rain/rain. 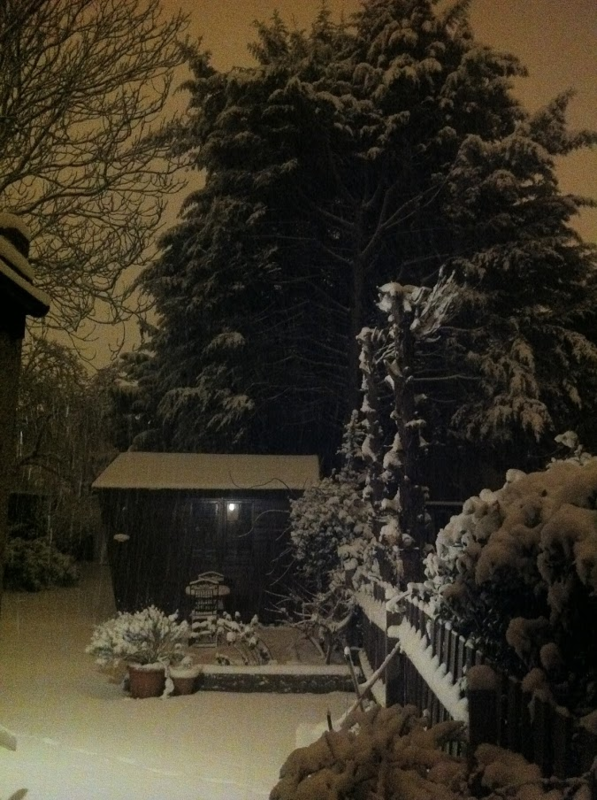 It stayed as snow all night across the SE, with some heavy falls. 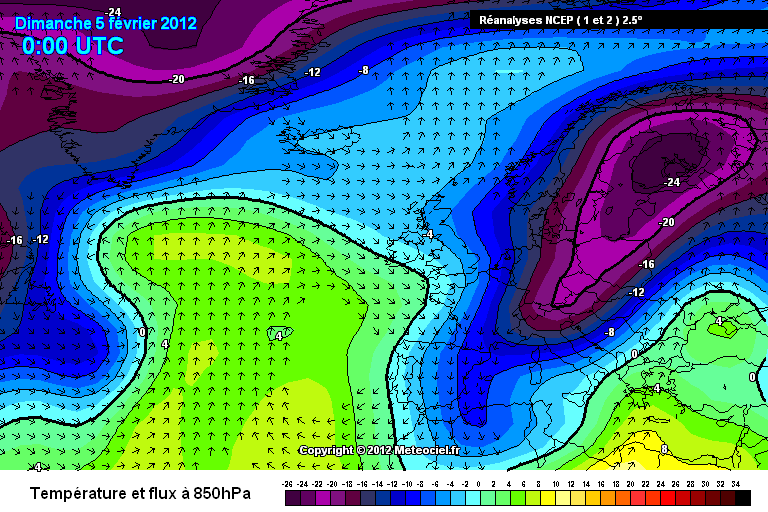 It then stayed cold for the next week across the SE as a cold, continental feed continued. Much of the rest of the country warmed up, but the SE largely maintained that cold, continental influence. With another light/moderate snowfall a few days later, we still had some snow laying in NE London a week later, which doesn't happen very often. 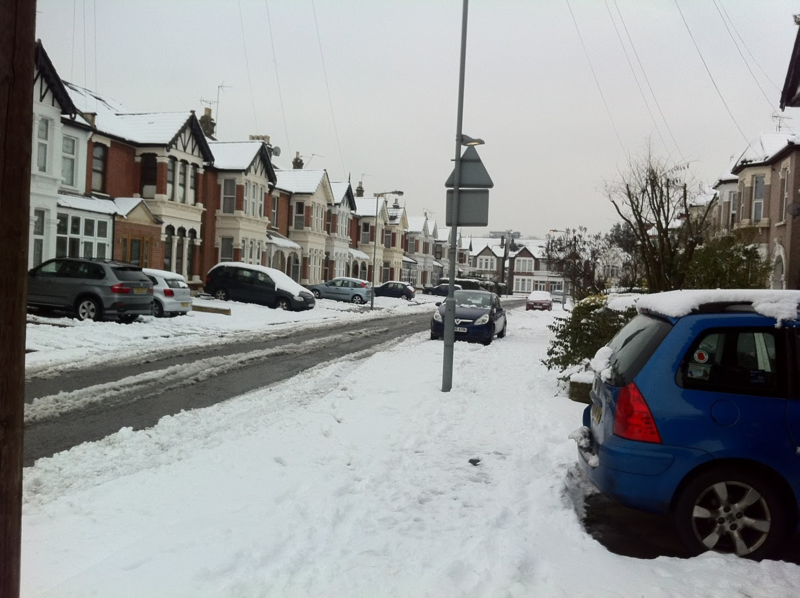 Remember this snowfall as was living in Egham at the time. Didn't get anywhere near as much as what you seemed to get, only a few cm, but was nice to receive nonetheless - most had gone by the Monday morning as temperatures stayed above freezing 5th/6th, only to plummet again from the 7th onwards. I'll see if I can dig out some photos and post later. I flew regularly down to Stanstead for work around that period and can remember a shock of cold when waiting at the airport for the train to London that week. There had been frost at home but this felt much colder and there was around 7/8cms of snow lying as far down as the outskirts of London. Freezing rain or drizzle,few snow grains some snow dusting freezing fog 4 ice days and a covering of ice an icy event indeed. If I remember correctly this was a failed easterl (proper beast was forecast to start), one of the classic that ended up mainly in Europe. I was in Paris the next weekend and still bitter there, night time temperature was about -10c, up the Eiffel tower it was a bit colder again. Add in the wind chill that night and it was roughly -17c feeling. Just about as cold as I can ever remember feeling up there. It came in the midst of a preety sustained cold spell, a 2 week period with a mean below 0 degrees. The cold arrived late in January. The 11th Feb brought a low of -15.6 degrees at Holbeach, and snow hung around for quite a few days. We had a decent fall on the 4 Feb, about 5 inches fell, and I remember the snow stuck for a number of days thanks to cold continental air not mixing out. It was a preety good cold spell, but not remembered as temps were never especially severe, there was no major disruptive snowfall, no bitter winds either. It felt tame after the previous two winters. 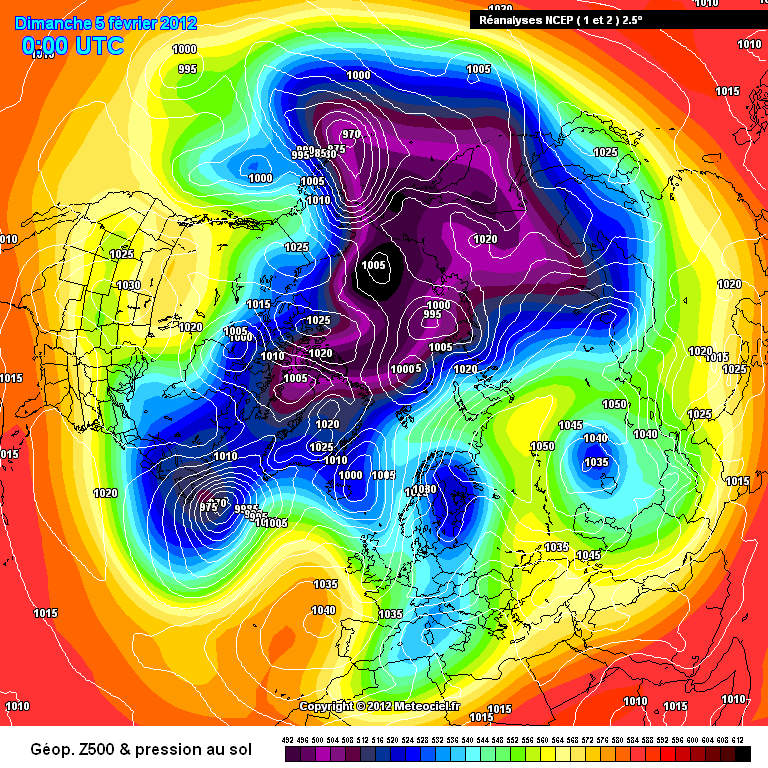 It reminds me how good a run of winters we had between 08/09 and 12/13, each delivered at least a 2 week very cold spell. Not had anything since, though you could argue late Feb / early March 18 just about produced the goods. It was quite a sustained cold spell, but I agree it felt tame compared to the preceding winters, and the second half of February 2012 was very mild, similar in a way to 2009. Yes Feb 09 and 12 were very similar in this respect, very cold first halves cancelled out by exceptionally mild second halves. Odd months in this respect. 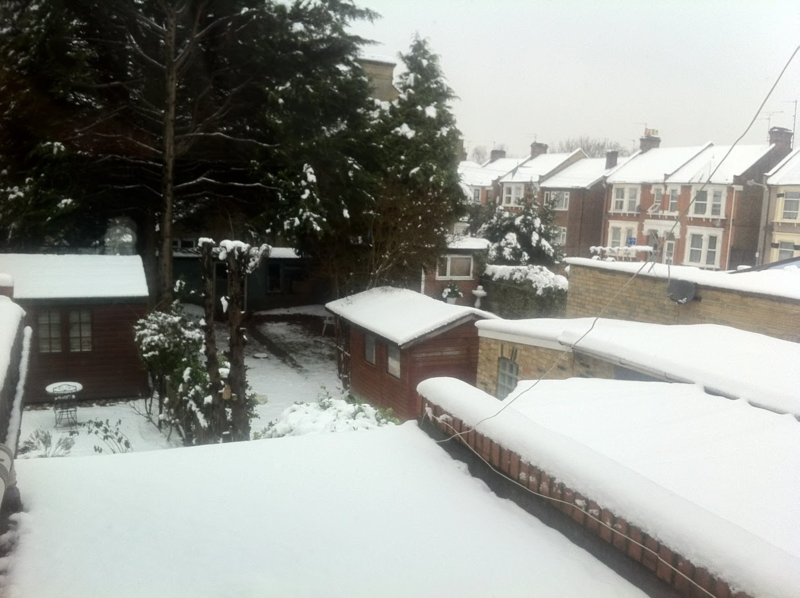 However, Feb 09 brought far more disruptive snowfall. February has often flipped mid month, last year we saw an increasingly cooling theme from mid point onwards, 2005 did the same, ditto 2006 to a lesser extent. Its far more likely to flip from sustained mild to sustained cold than December and January. February 2012 was so close to having a beast that would have been superior to the one we saw last year. I recall areas of France being 15C below average during the first half of that February. I remember the model output had the -15C isotherm across a wide chunk of the UK only to correct south at the last minute. Still a decent cold spell but could have been up there with January 1987 or 1985. The second half of the month was very mild across a large swathe of Europe. Yes Feb 2004 brought record mild temperatures early on, but it never became particularly cold second half, there was a cold northerly at the end. You might be getting mixed up with 2005 which brought cold weather from about the 19th but again not on a par anywhere near 1986. I suspect the second halves of 2010, 2013 and even last year were colder or at least the same as 2005. 1994 also delivered a cold second half. Yes, I remember the models showing an awesome cold spell before it corrected south. Close but no cigar to being something really special. Perhaps I am thinking of 2005 which had an excellent synoptic set up from the 19th, but unfortunately there was little cold to tap into, so the cold spell was a little wishy washy. I agree that February 2010, 2013 and 2018 would have most likely had colder second halves than 2005. Yes 2005 was definitely the 'amazing on the charts', but disappointing in delivery. 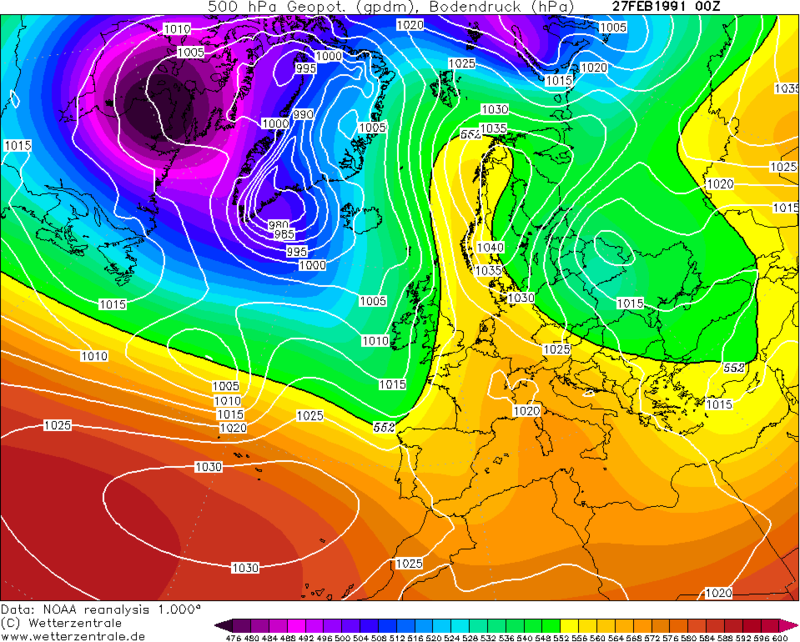 I remember the first northerly arrived on the 12th/13th, looked potent, but only brought sleet/hail showers, then a predominantly settled week with frosts and sunshine followed, before as you say that proper cold set in from the 19th to month's end. Snow showers on every day from the 19th-25th (20th excepted), and again on the 28th but only mere dustings. 2006's easterly was even more disappointing, and snow wasn't on the menu until winds turned northerly. 2004 was actually better here. The 3rd and 4th were ridiculously mild (13.5C / 11.0C & 14.8C / 11.8C respectively) but again from the 19th onwards every night was sub zero but given how late in the month it was, no ice days were recorded. 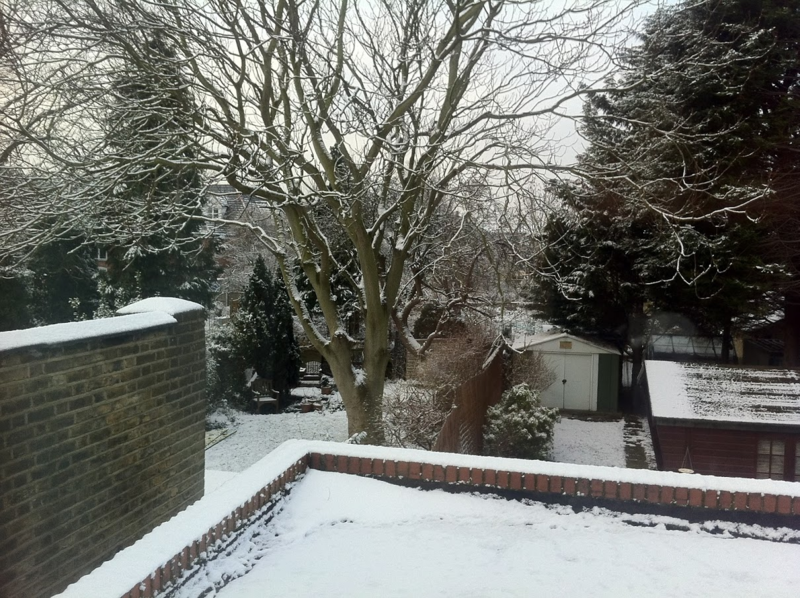 A brief easterly on the 20th/21st brought snow flurries, then the northerly that set in on the 25th brought snow showers and a more prolonged period of snow on the 26th/27th. Great spell overall that - just not deep cold. Still managed a minimum of -6.2C though, on a par with the spell just gone. 2012 was definitely more severe in terms of temperature, helped by the deep continental cold and occurrence in the first half of the month, but again only brought light dustings of snow. 2004 is another good example which had record breaking temperatures during the first week. However, I believe the second half was the coldest since 1986? 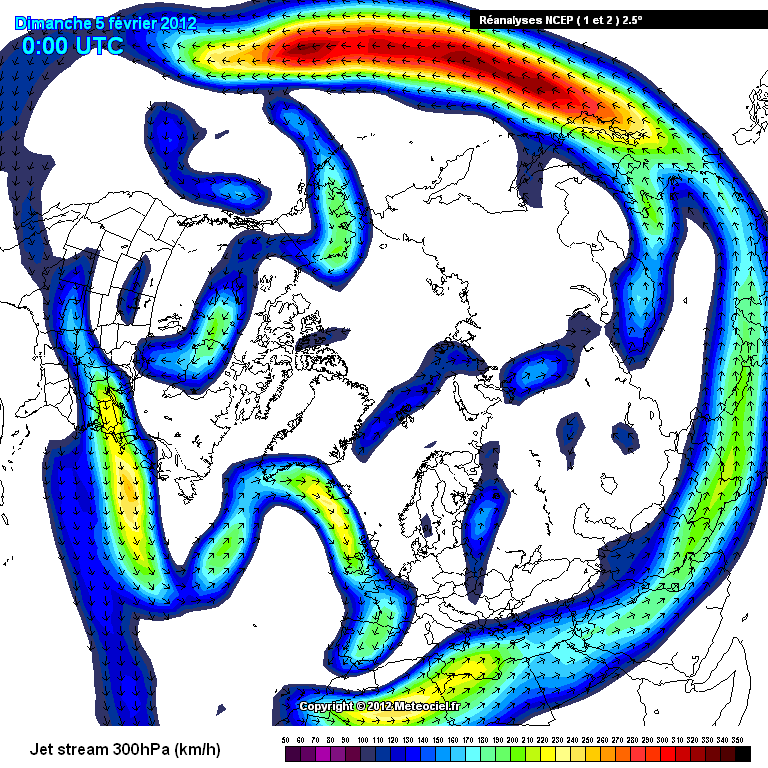 Interesting how Februarys 2004 to 2006 ended with those type of synoptics. I was in Paris as stated above and everything was Iced up and very cold. As you said the south clipped the most severe cold. Kind of like 2006 in that respect. Would be good to see stats for 15-28 Feb 2004, 2005, 2006, 2018 for comparison. I doubt any came anywhere near the mean value for 1986. Thanks for these, as expected, none were anywhere near 1986 - that was an unusually cold second half to February. I don't recall 2004 being particularly cold until the tail end, but the stats show is what so. I suspect also 2010, 2013 were colder than 2004 and 2018, perhaps colder than 2005 even. A really cold February must be around the corner. Yes, just looked at the Heathrow records for Feb 86 and it was very cold from start to finish. There was a very brief milder blip where the temperature got up to 8.8c on the 15th, however for every other day of the month the daytime maxes fluctuated between -2c and 4c. The average daytime max for the month for Heathrow was 1.9c. Quite exceptional.